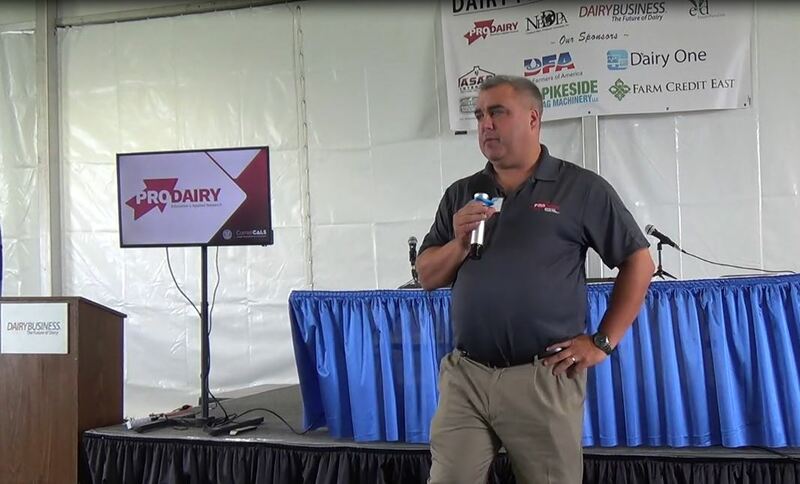 Harrisburg, Pa. – Nominations for the Pennsylvania Dairy Industry Awards are now being accepted by the Pennsylvania Dairymen’s Association, Professional Dairy Managers of Pennsylvania and Center for Dairy Excellence. 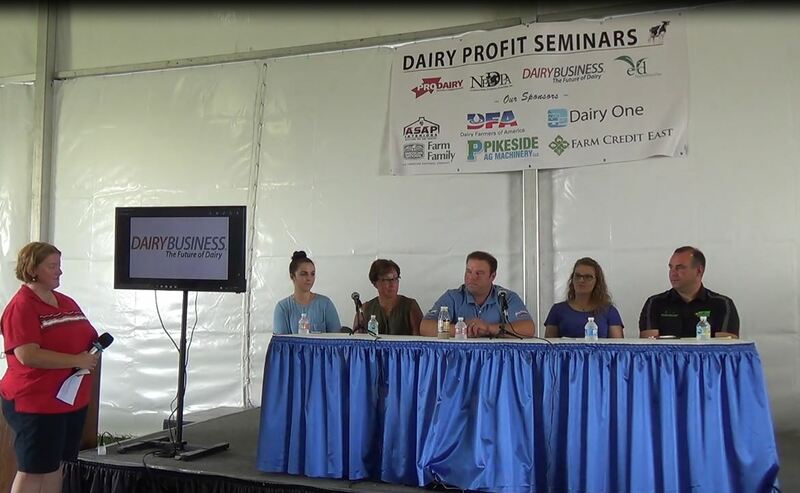 Four industry awards are given annually through an industry-wide program that recognizes leadership, stewardship and excellence in Pennsylvania’s dairy industry. 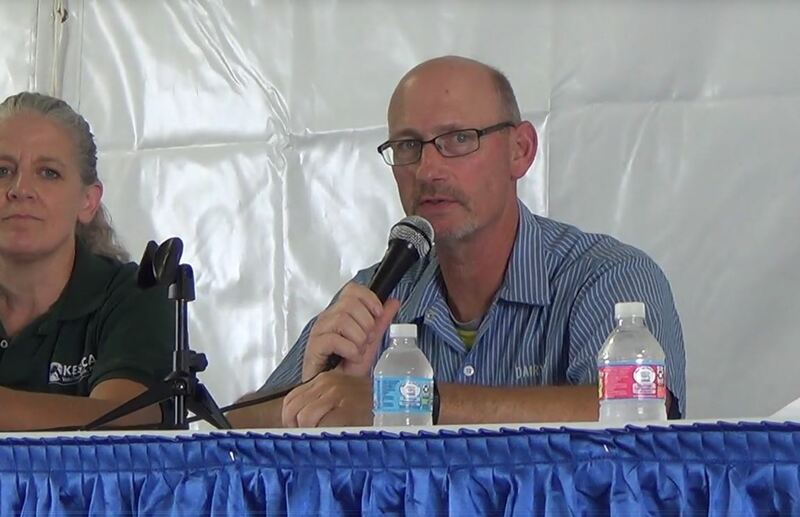 To nominate an individual or organization, access the nomination form found at www.centerfordairyexcellence.org under “Programs and Events.” One letter of support outlining why the candidate is qualified to receive this award is needed. All nominations must be received by November 15, 2017, to be considered for this year’s awards selections. For more information on the nomination process, please contact Jayne Sebright at [email protected] or by calling the center at (717) 346-0849. Visit www.centerfordairyexcellence.org/industry-awards/ for guidelines and complete details.